In the midst of R. Kelly’s battle against sexual abuse charges, Damon Dash is just one person in the black community who hopes he loses. Earlier this month, Damon was promoting the launch of Dame Dash studios and it was there where he said to Us Weekly that he thought R. Kelly was merely on the receiving end of Lady Karma’s wrath. 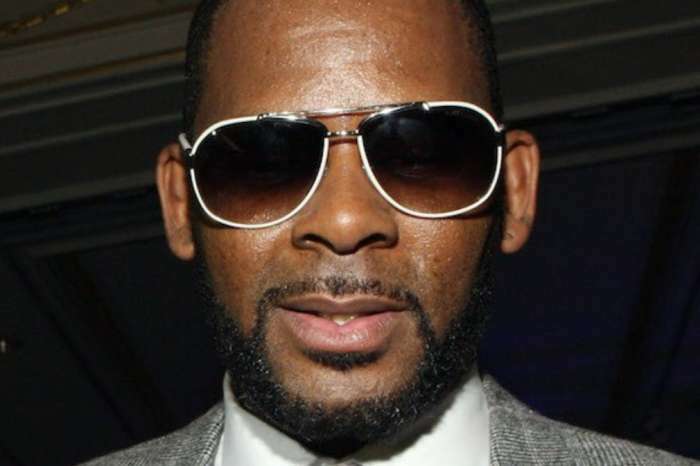 As it was previously reported, after Lifetime’s explosive docu-series, Surviving R. Kelly, which accused the R & B singer of abusing young girls and using his fame and status as means of silencing his victims, R. Kelly’s reputation in the hip-hop and black community forever changed. 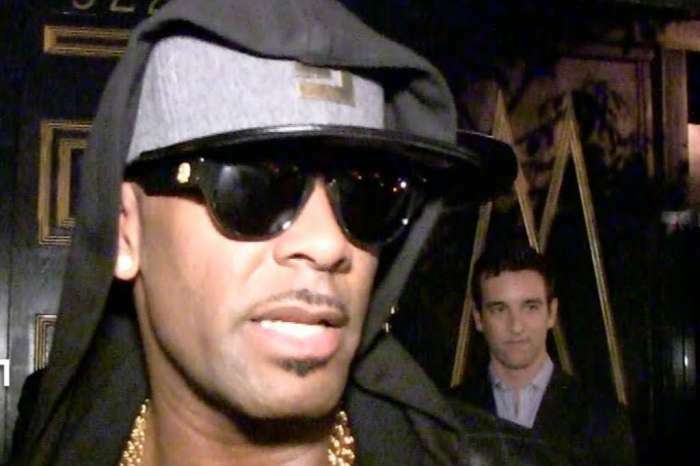 Now, R. Kelly is facing off against charges of sexual abuse for incidents from 1998 and 2010. 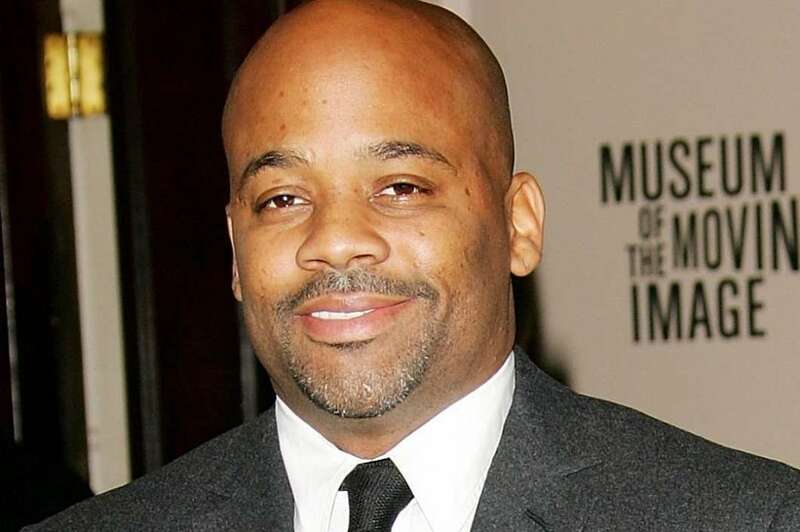 Damon Dash, 50, once dated the singer/songwriter, Aaliyah, whom R. Kelly allegedly tried to marry when she was an underaged girl. She died in 2001, and according to Damon, he was dating her at that time. 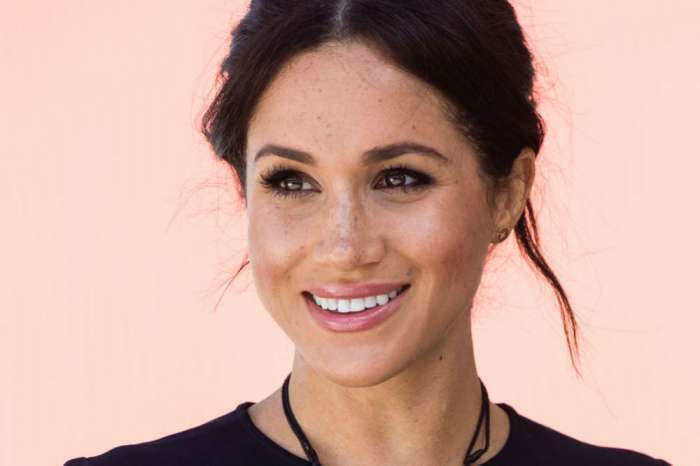 Damon told reporters from Us Weekly that the accusations have bothered him for a long time, and if it had happened to his daughter, he’d be in jail. “I think karma’s coming. I think he should go to jail, Aaliyah was a saint,” Damon remarked. According to Dash, Aaliyah was a good person, “she was pure,” and she apparently died by men with selfish intentions. Aaliyah died in 2001 due to a plane crash after she and the rest of her team finished a music video in the Bahamas. Apparently, the plane had too much luggage and too many people in it when it crashed into the water, killing everyone on board. Rumor has it that Aaliyah never wanted to do the video in the first place. 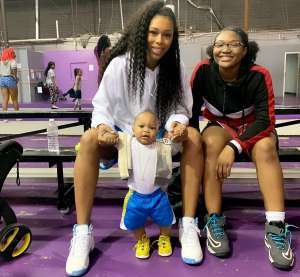 Getting back to the case of Mr. Kelly, the 52-year-old was arrested and charged with sexual aggravated abuse on the 22nd of February for incidents occurring between 1998 and 2010. 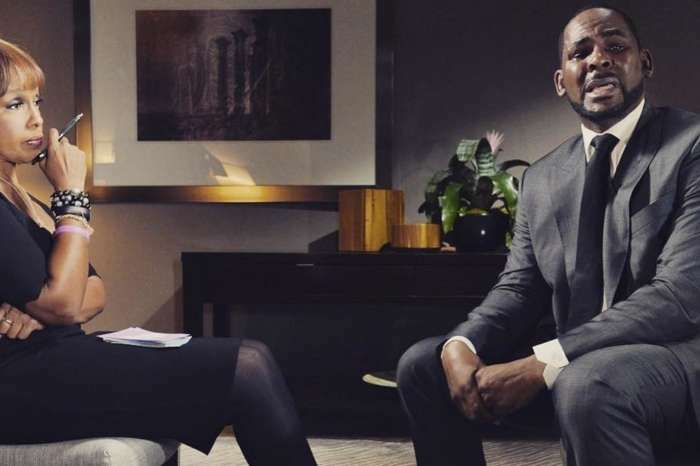 During a viral interview on CBS This Morning with Gayle King, R. Kelly stood up and said that he was fighting for his life.